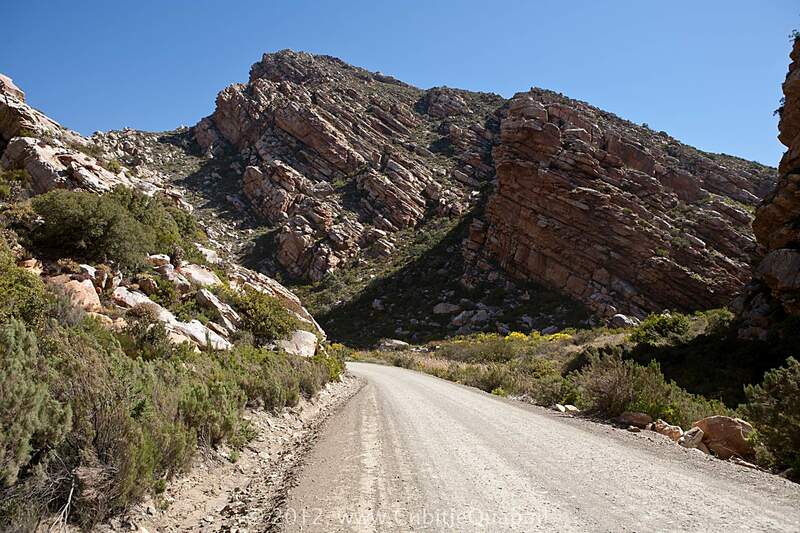 The Swartberg mountain range (swartberg is Afrikaans for black mountain) runs roughly east-west along the northern edge of the semi-arid Little Karoo in the Western Cape province of South Africa. 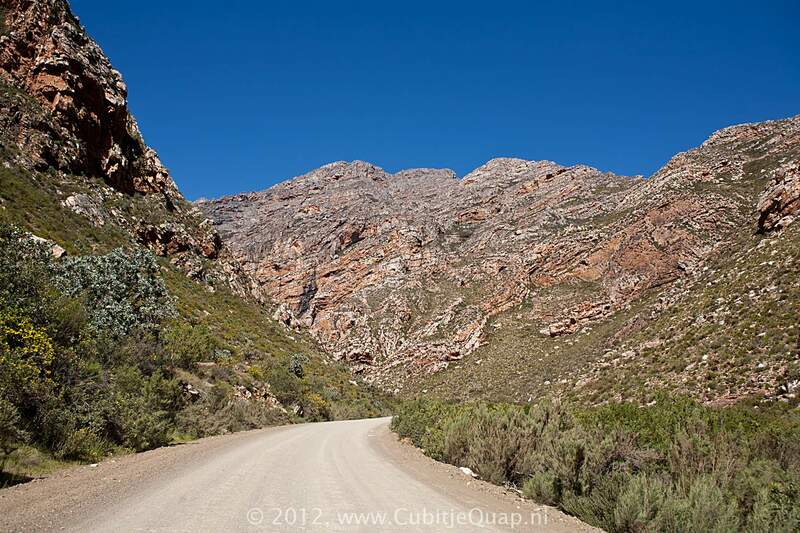 The Swartberg is amongst the best exposed fold mountain chains in the world, harbouring magnificently scenic geological formations. 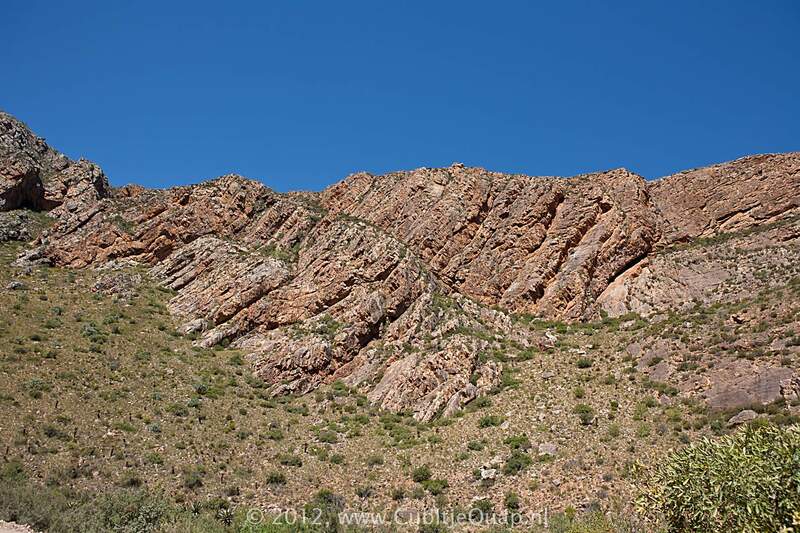 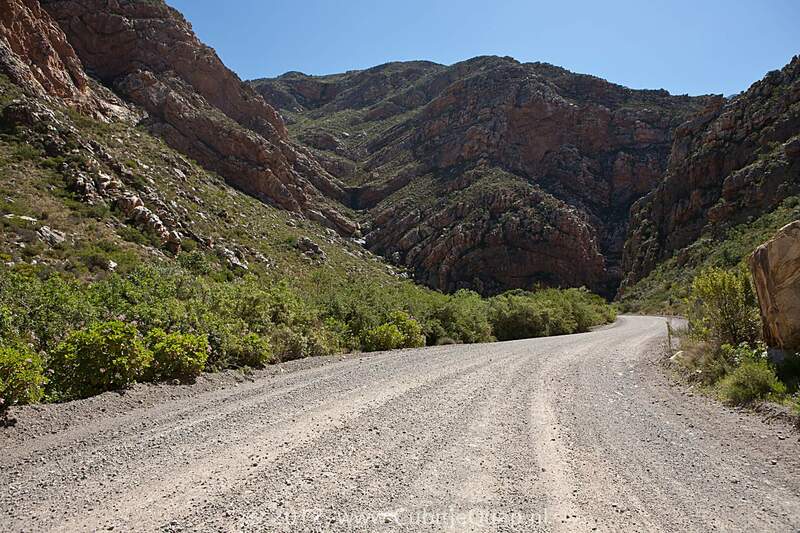 To the north of the range lies the other large semi-arid area in South Africa, the Great Karoo. 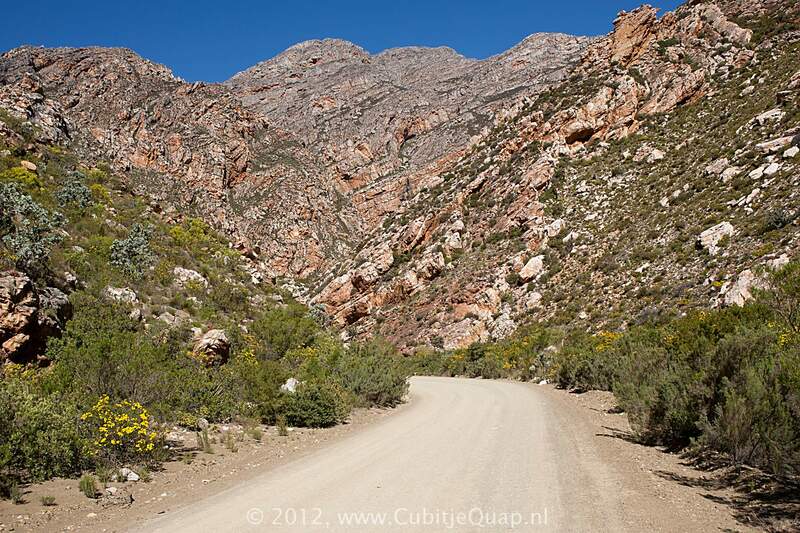 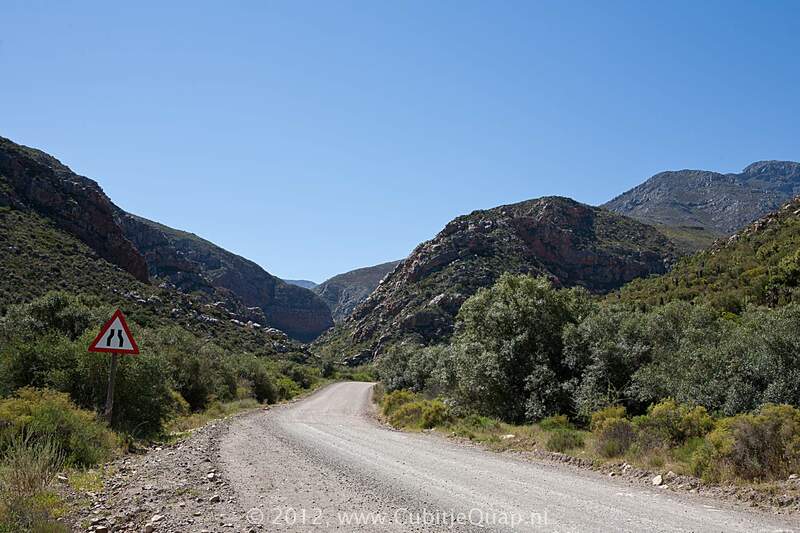 Much of the Swartberg is part of a UNESCO World Heritage Site. 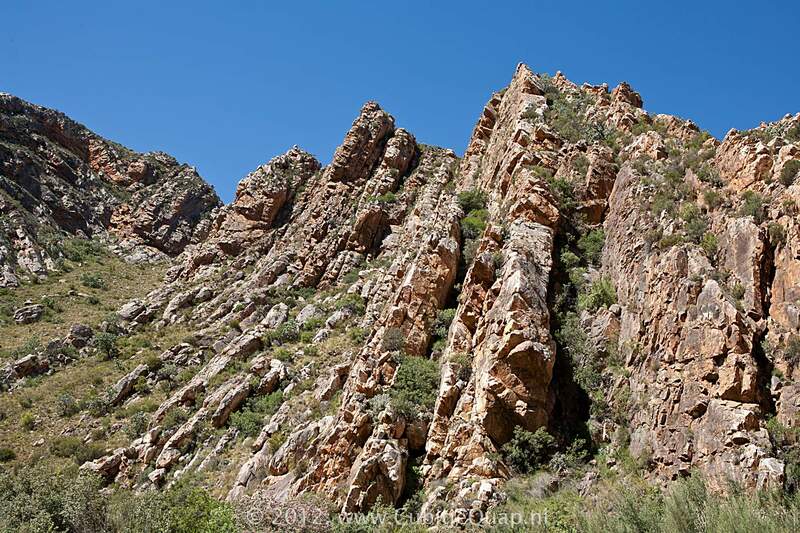 The Swartberg Nature reserve (lso a proclaimed UNESCO World Heritage Site) covers a narrow but long strech of 121.000 hectares of the mountain range which is open to the public. 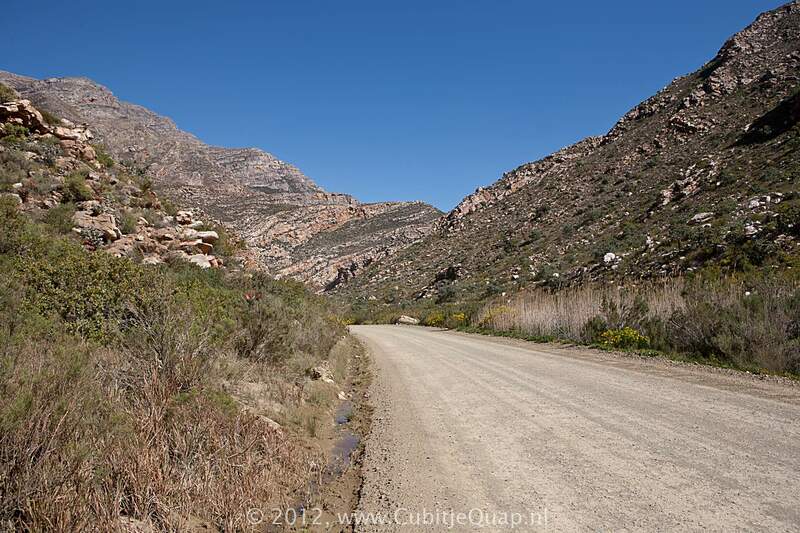 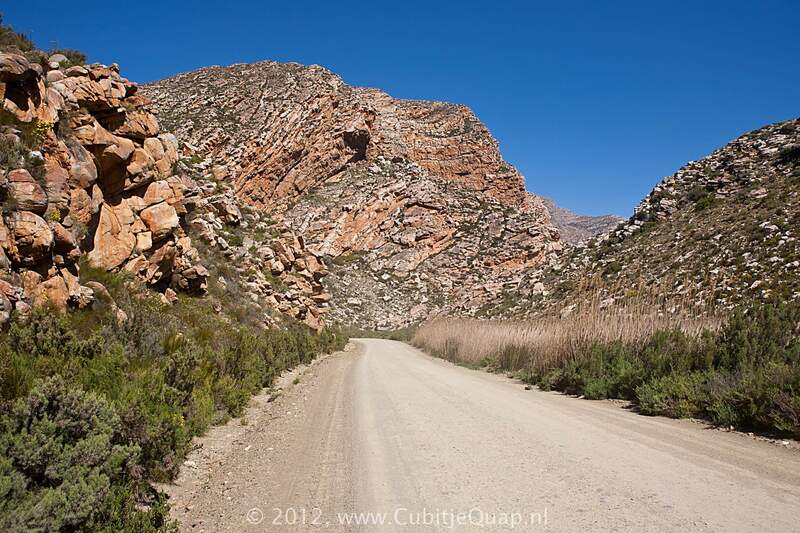 This road, located east of the Swarberg nature reserve penetrates the Klein Swartberg mountains and is constructed along the Seweweeksepoortriver. 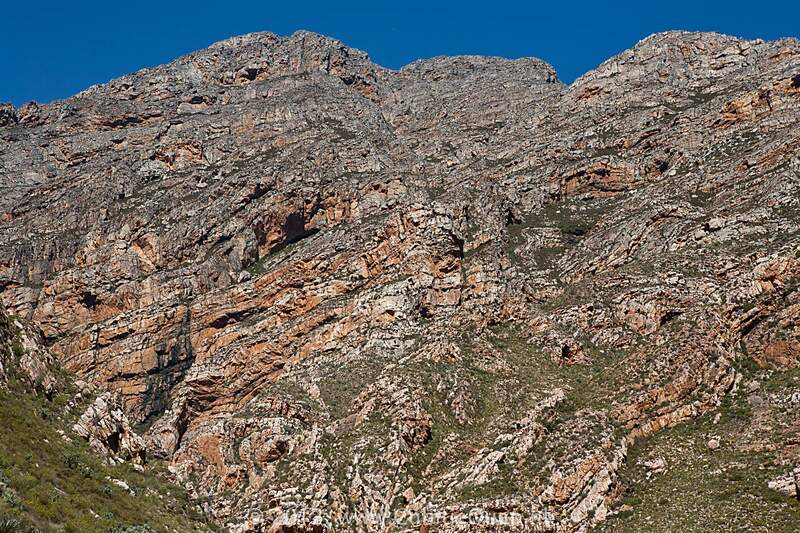 Construction was started in 1850 and progressed vert slowly. 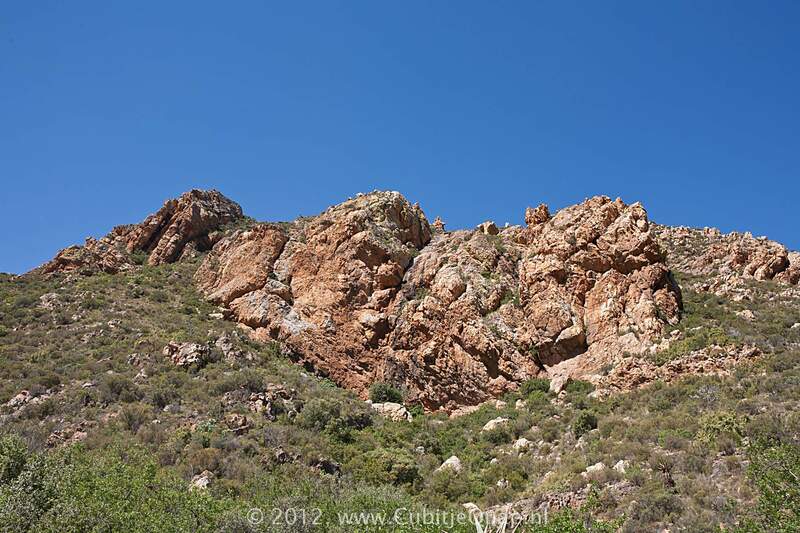 The labour was mainly executed by convicted prisoners and progress was slow. 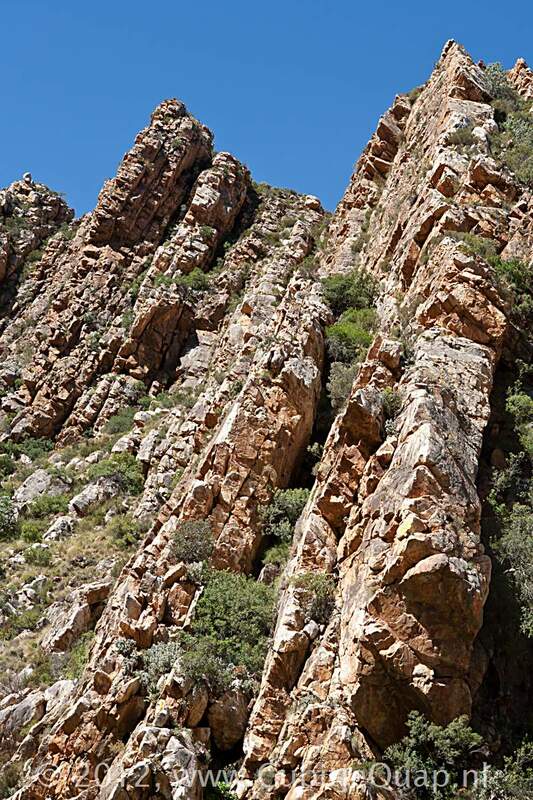 In 1860 supervision of the project was handed over to Adam G. de Smidt (brother-in-law of Thomas Bain), he managed to get the project finished in 1862. 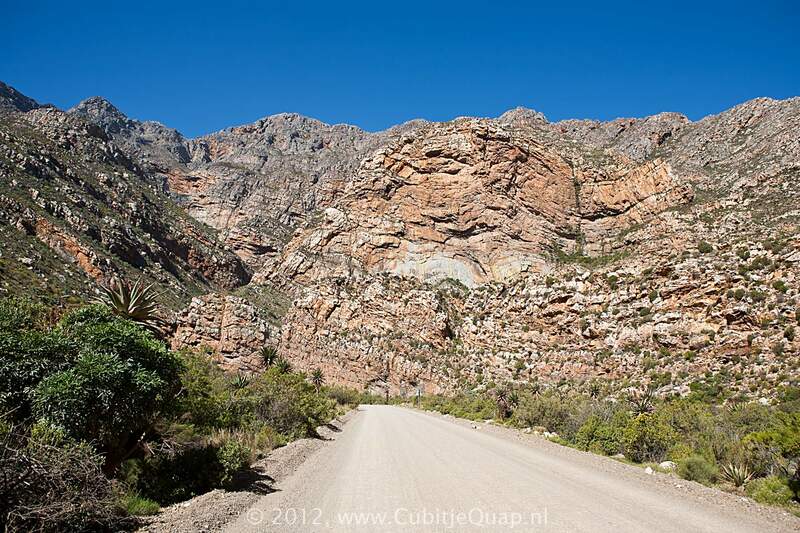 The road is penetrates the Klein Swartberg Mountain, it is at some places very narrow, while precipices of rock tower like walls on both sides. 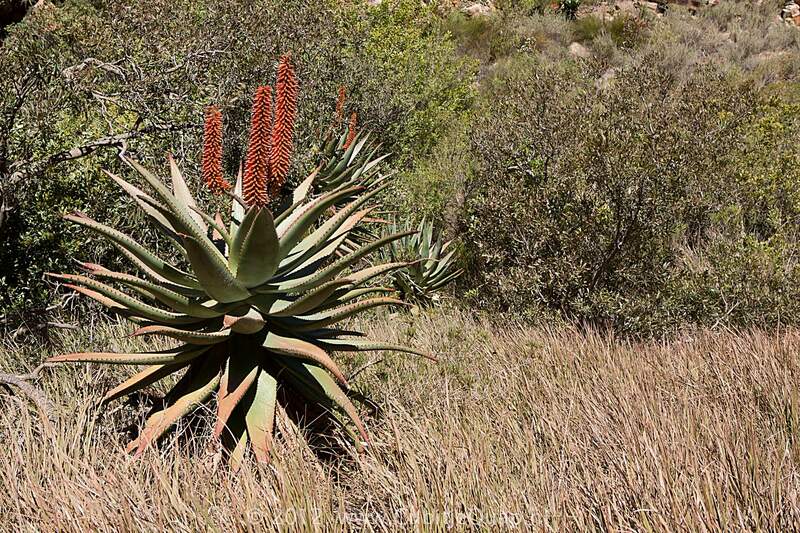 There are two theories about the origin of the name. 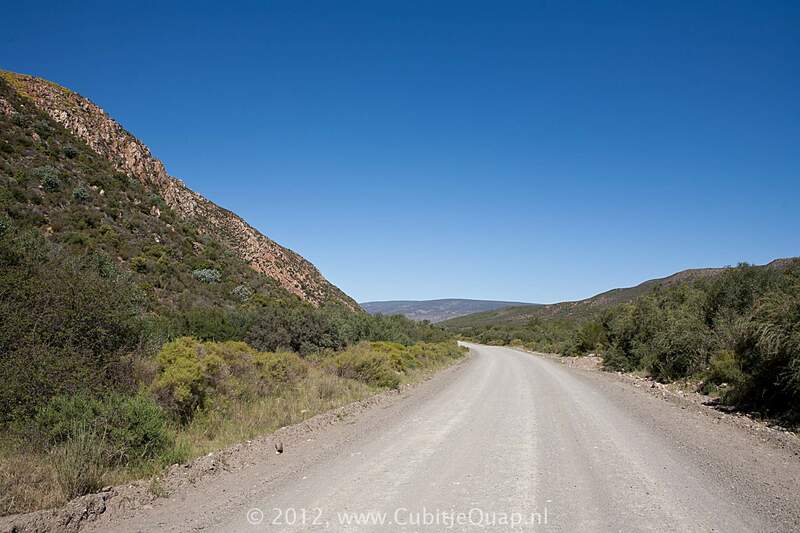 The first explanation is that the poort was named after Reverend Leopold Zerwick (a Berlin Mission Society preacher who was stationed at the former mission station of Zoar south of the poort), where the pronounciation of this name changed to Seweweekse Poort. 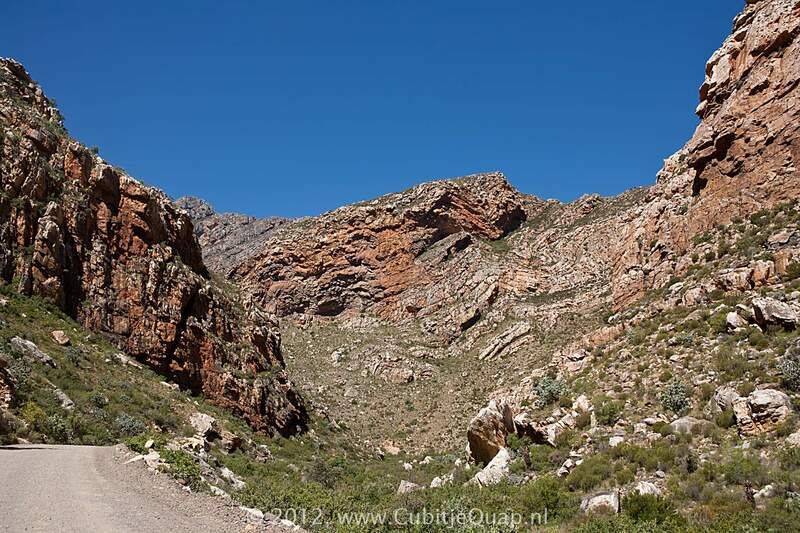 - The time it took brandy smugglers to get their heavy wagons through the poort was seven weeks.